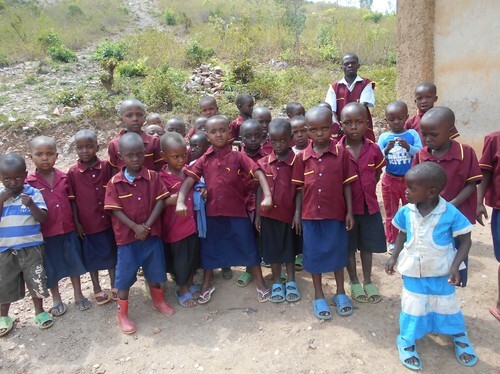 Rubirizi Preschool is situated in the outskirt of Rwanda, Kayonza district. 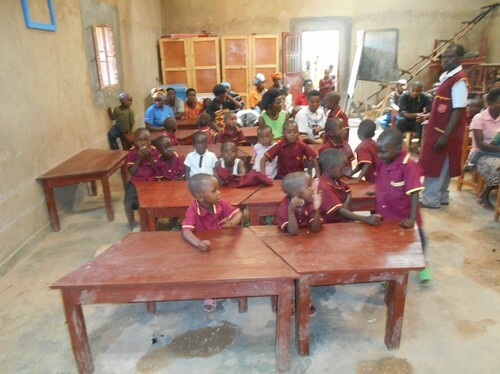 The preschool is in the interior part and was started by the parents who are very poor and could not afford to pay the school fees to other expensive schools. 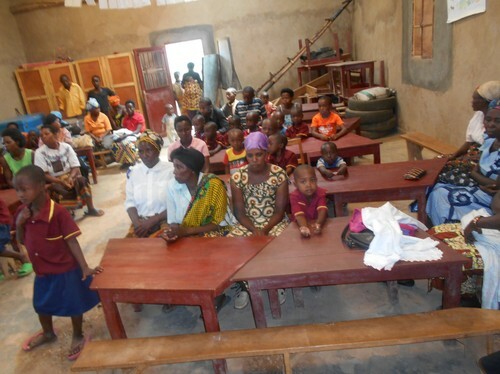 The Preschool started in a very small building with 100 children and teaching was a problem. Later th moved into the salvation Army hall where they use it as classroom. The Children are too many and they cannot fit into one room 63 children being taught in one room is a problem. Rubirizi Preschool is in need of Classrooms and Playing Equipments for the children the school is just near the road and Motor bicycles are too many. They have no proper shoes for coming to school. These children really needs help.